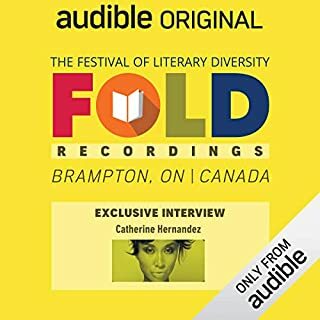 Author Catherine Hernandez talks about growing up Filipina in Scarborough, Toronto, Canada and about her book Scarborough. 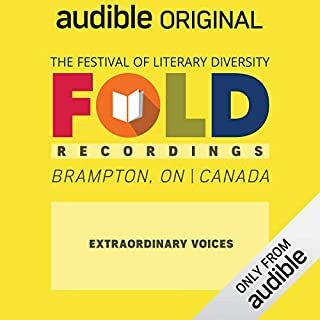 Children's literature and young adult fiction author's David A. Robertson, Michelle Kadarushman, Jillian Tamaki and Johnnie Christmas share how they became writers, why they write, what they write, and the journey that led them to create their latest projects with author Lisa Charleyboy. Jael Richardson, Artistic Director of the Festival of Literary Diversity and author of The Stone Thrower: A Daughter's Lessons, a Father's Life talks about her book, the festival and growing up black in Canada. 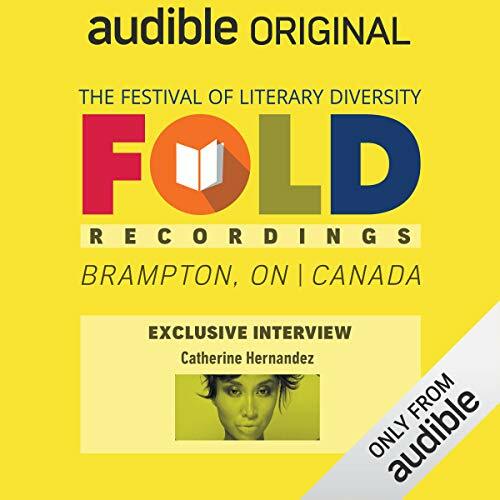 Award-winning author and restaurateur Kim Thúy sits down for a one-on-one chat with author Catherine Hernandez following the English-language release of the third book in a series that delves into the lives of Vietnam refugees. 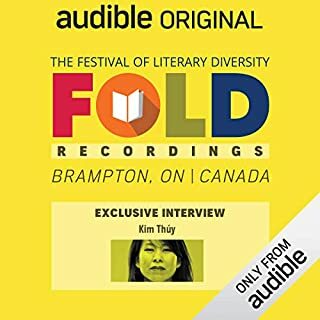 Award-winning author Kim Thúy talks about her Vietnamese Candadian identity, her immigrant experience and how both come out in her work. In the wake of acts of domestic and international terrorism, and in light of important conversations surrounding the #MeToo movement, concerns about a systemic toxic masculinty is emerging. How do we raise boys? Are we getting it all wrong? CBC broadcaster Duncan McCue hosts journalist Rachel Giese and Yale professor Jamil Jivani, respective authors of What It Means to Become a Man and Why Young Men: Rage, Race and the Crisis of Identity. 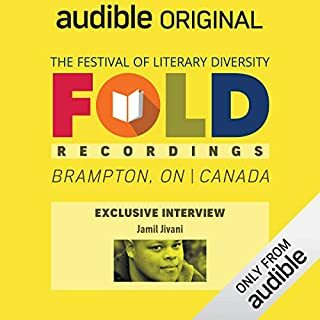 Yale professor, lawyer, activist and author Jamil Jivani talks about growing up bi-racial in Canada and the challegnes facing young men today. City scapes, urban grit, dust-scorched landscapes -- in any great novel, the setting breathes into a character itsel, shaping the plot and driving the tension. Join authors Catherine Hernandez, Fartumo Kusow, SK Ali, and Joshua Whitehead as they discuss the places and spaces that inspired and influenced their latest novels in conversation with Kai Cheng Thom. 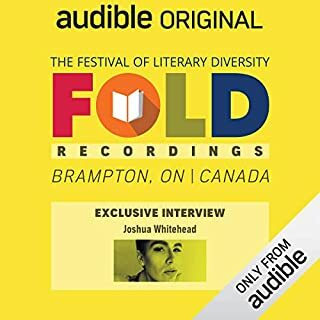 Canadian First Nations writer and poet Joshua Whitehead talks about writing his new book Johnny Appleseed, life as a two-spirit queer indigenous person, and the space for storytelling by indigenous Canadians. Four novelists of fast-paced fiction share their razor-sharp strategies for building tension and creating edge-of-your-seat suspense. Authors Amber Dawn, David A. Robertson, and Michelle Wan form an action-packed panel with moderator and award-winning author Cherie Dimaline. What happens when words and pictures collide? Four author-illustrators discuss how images combine with the power of the written wordto tell powerful stories. With published work covering children's literature, graphic novels, creative nonfiction, and comic books, Johnnie Christmas, Kyo Maclear, Maria Qamar, and Jillian Tamaki discuss the importance of visual story telling with local author Ricky Lima. Literary veterans weigh in on what it means, and what it takes, to be a succesful writer in Canada. Join Kim Thúy and Rabindranath Maharaj as they share their stories about the lessons they've learned (and the ones they're still learning) what they're learning about the craft of writing with FOLD alum Carrieanne Leung. Award-winning author Rabindranath Maharaj discusses his award-wining book The Amazing Absorbing Boy, his latest book Adjacentland, and the Carribbean Canadian identity in literature. In 2017, authors Robyn Maynard and Tanya Talaga penned nonfiction titles that explored critical social justice issues that were making headlines across Canada. Join the authors of Policing Black Lives and Seven Fallen Feathers respectively, in an important conversation with journalist Amanda Parris as they unravel hard truths about the stories that make headlines, the stories that don't, and the truths that demand our attention. 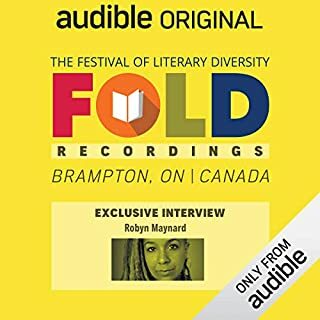 Author Robyn Maynard talks about her latest book Policing Black Lives: State Violence in Canada from Slavery to the Present and the similarities and differences between the black American and black Canadian populations with respect to racism, police violence and the movements to eliminate both. 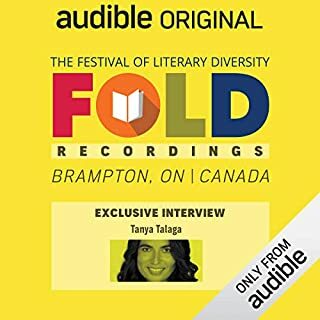 Award-winning author Tanya Talaga discusses her book Seven Fallen Feathers and why bringing stories of native and indigenous people to the forefront is necessary.